For all electro-technicians this would be a good tool in his mobile. 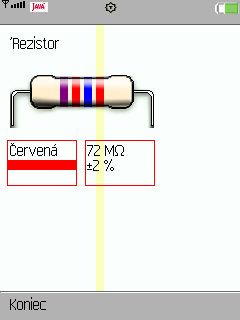 The principle is reading color stripes on the resistor body and inutting them into a program. And program shows you result.